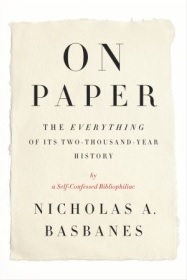 “Nicholas Basbanes writes about paper, from its invention in China two thousand years ago to its ideal means, recording the thoughts of Islamic scholars and mathematicians that made the Middle East a center of intellectual energy; from Europe, by way of Spain in the twelfth century and Italy in the thirteenth at the time of the Renaissance, to North America and the rest of the inhabited world. 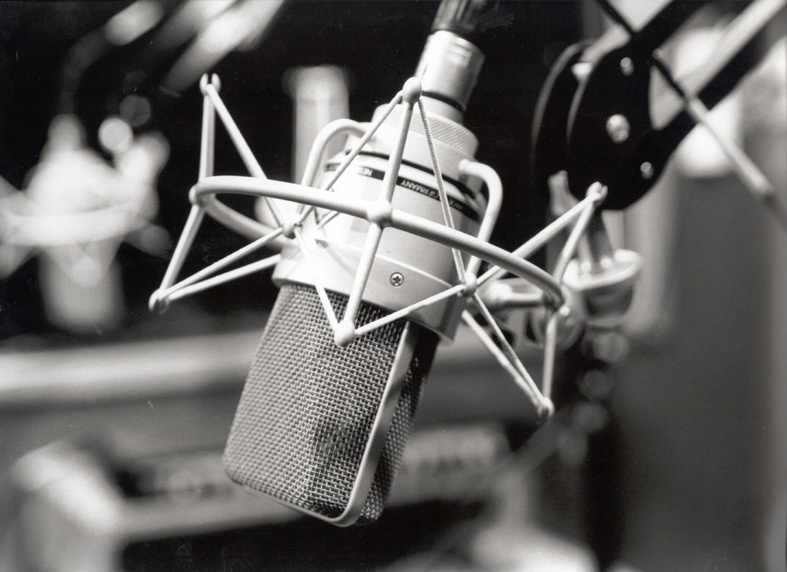 Basbanes writes about the ways in which paper has been used to record history, make laws, conduct business, and establish identities . . . He makes clear that without paper, modern hygienic practice would be unimaginable; that as currency, people will do almost anything to possess it . 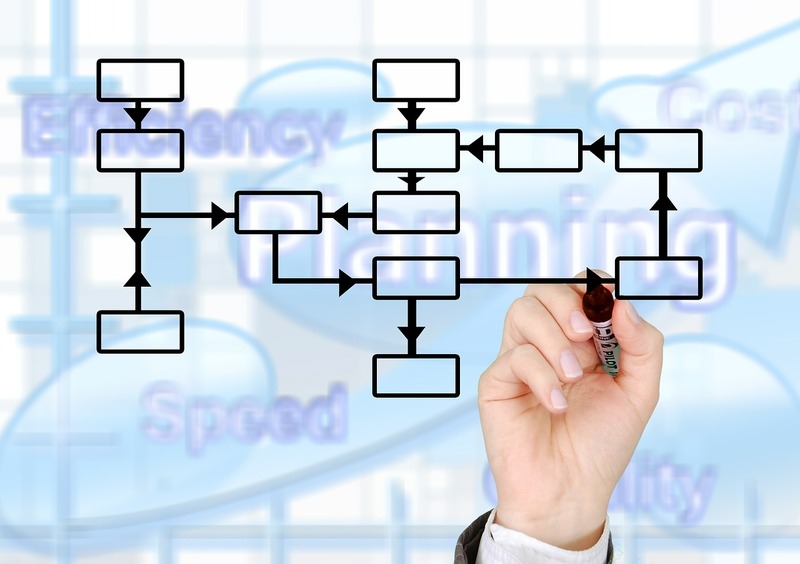 . . that the Industrial Revolution would never have happened without paper on which to draw designs and blueprints.